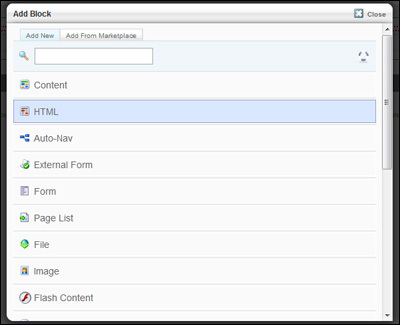 Concrete5 is a powerful content management system that is quite easy to add email forms to. The steps for doing this are outlined within the body of the tutorial below. You can view a Concrete5 web site using a email form here. 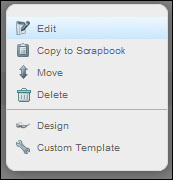 Before adding a form to your site, you must first create the form code that will display the form. The easiest way to do this is using a free form service such as myContactForm.com which will allow you to create easy, clean, and customizable web forms. You can read our full step-by-step myContactForm.com tutorial here. a. Go to your Concrete5 web site and login to the administration panel. 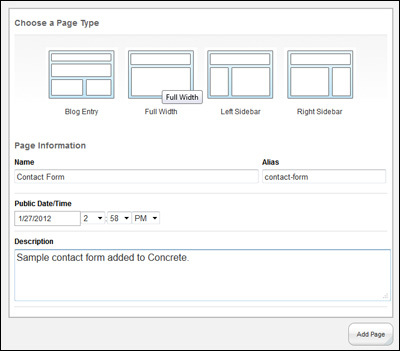 Below we are outlining the steps for adding an email form to a new page on your Concrete5 web site. Note that you could use a very similar process to add an email form to an already existing page. 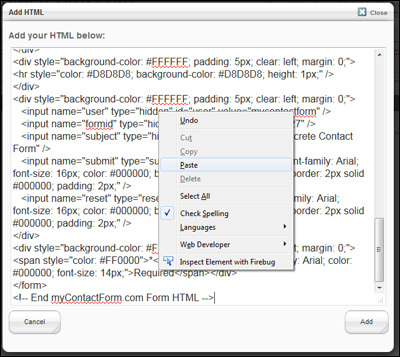 f. Paste the form HTML into the Add your HTML below: text area (CTRL+V or Right Click and Select Paste). 6. 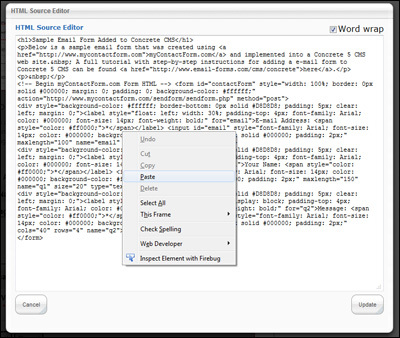 Paste the form HTML into the HTMLSource Editor text area (CTRL+V or Right Click and Select Paste). Once complete, it is important to test your form. Using your favorite web browser, go to the web page containing your form. Fill out the form and press the submit button to test it. Make sure to check your email to ensure that the form submission was a success. 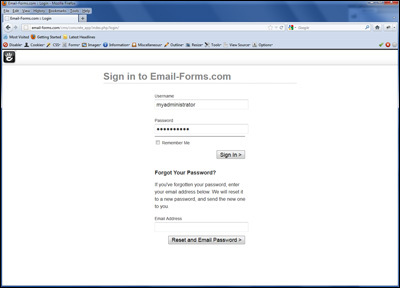 A sample form created using a Concrete5 web site can be seen here.